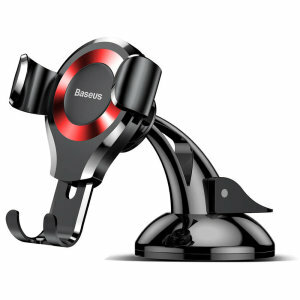 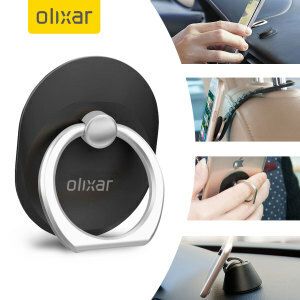 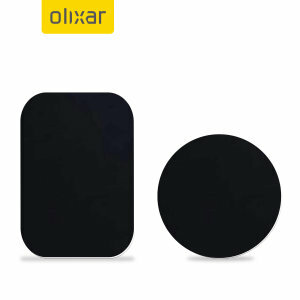 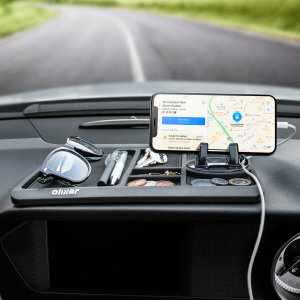 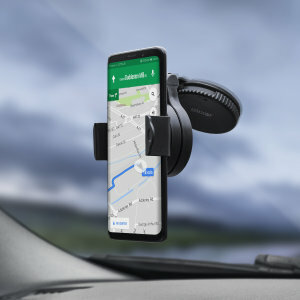 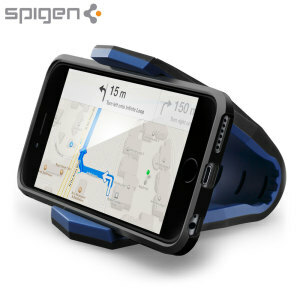 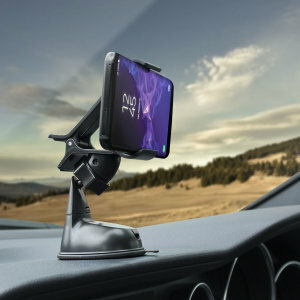 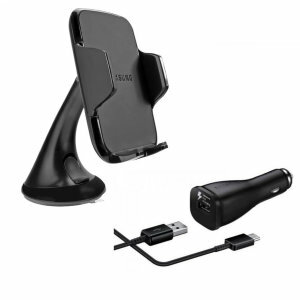 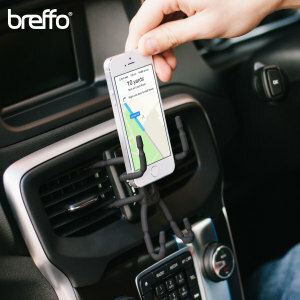 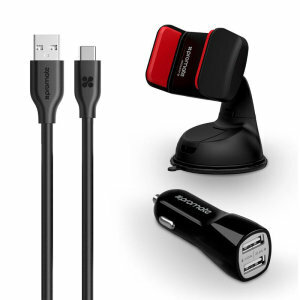 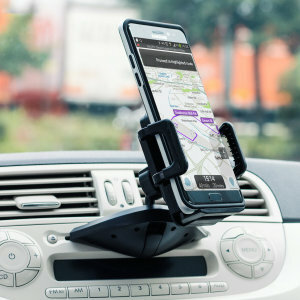 Find the perfect Huawei P30 Pro car holder today at MobileFun. 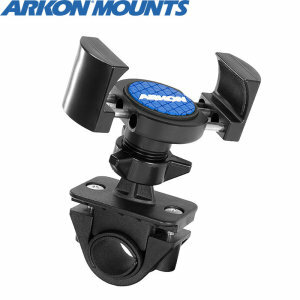 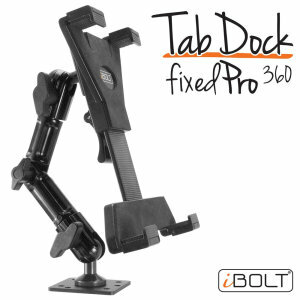 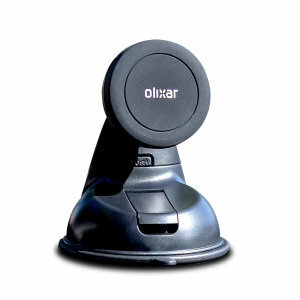 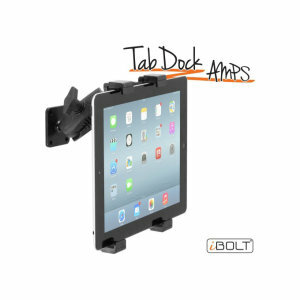 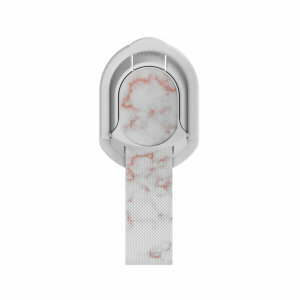 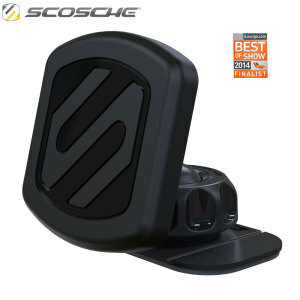 Featuring Magentic, Vent and Windscreen holders from brands such as Brodit, Scosche and Olixar. 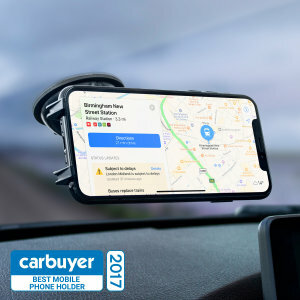 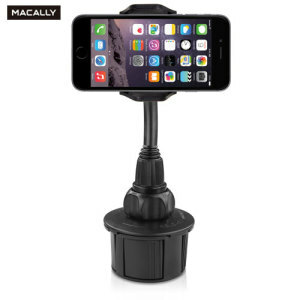 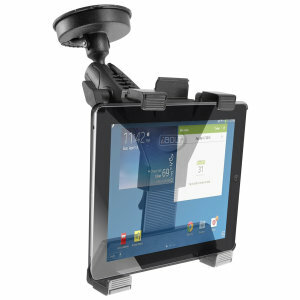 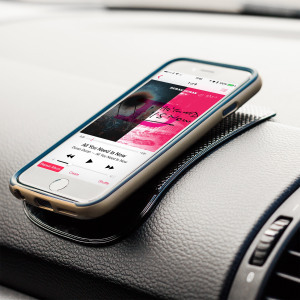 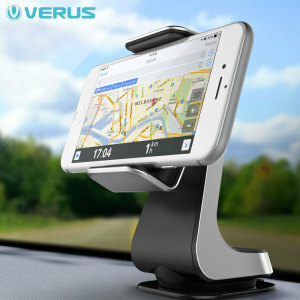 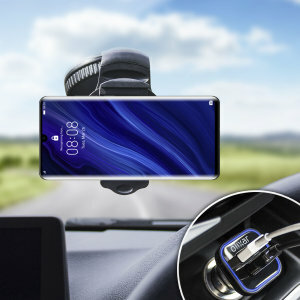 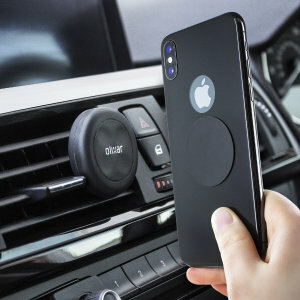 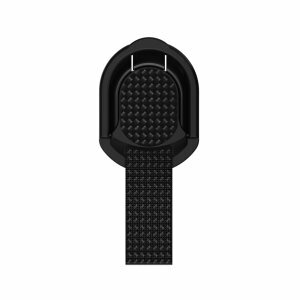 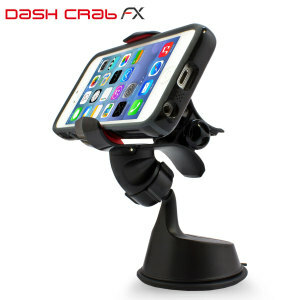 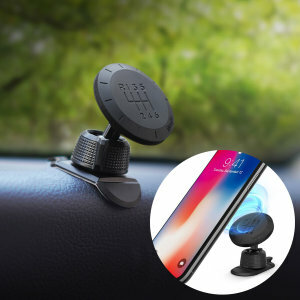 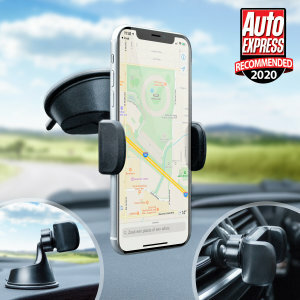 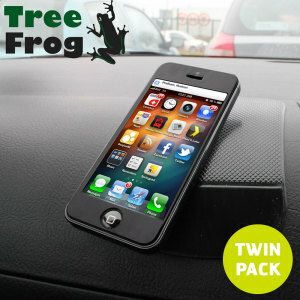 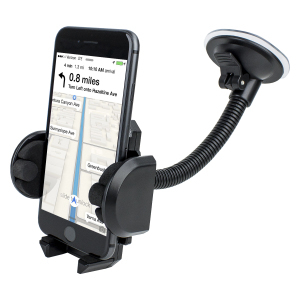 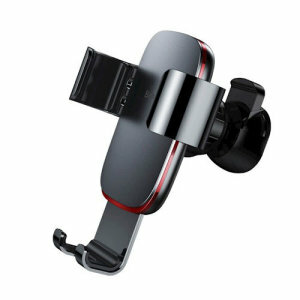 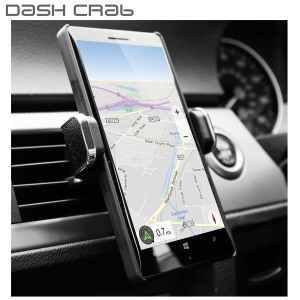 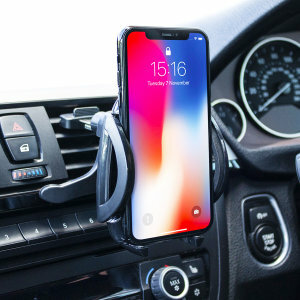 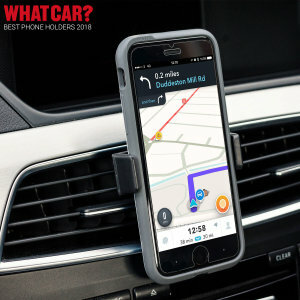 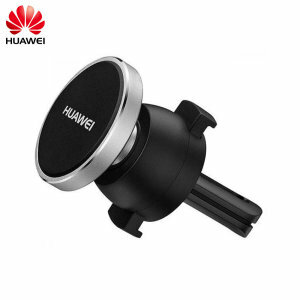 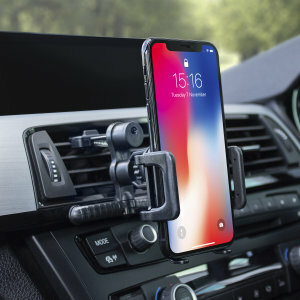 MobileFun have a Huawei P30 Pro car holder that is perfect for you.